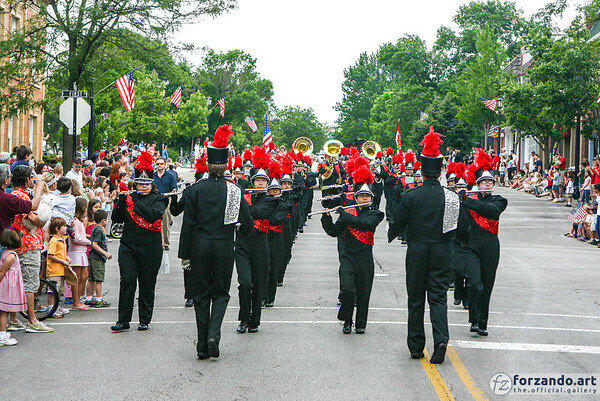 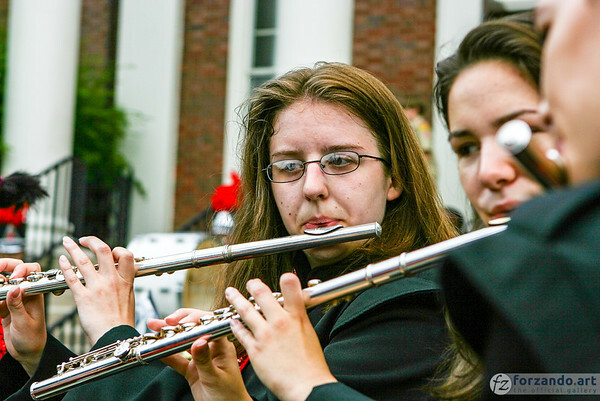 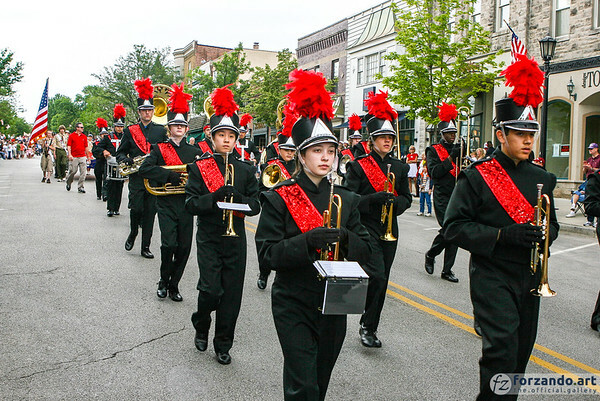 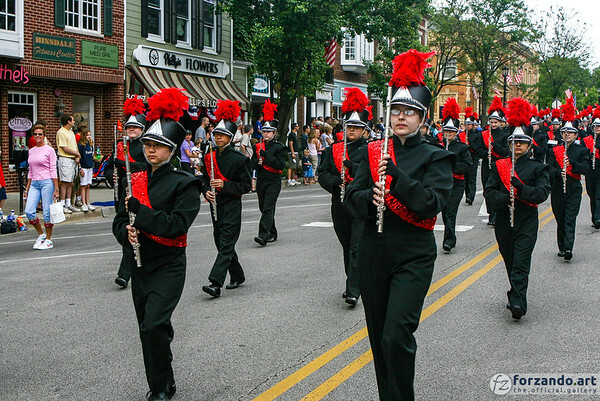 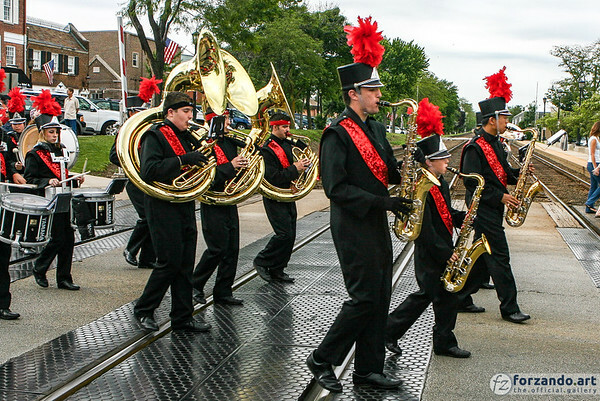 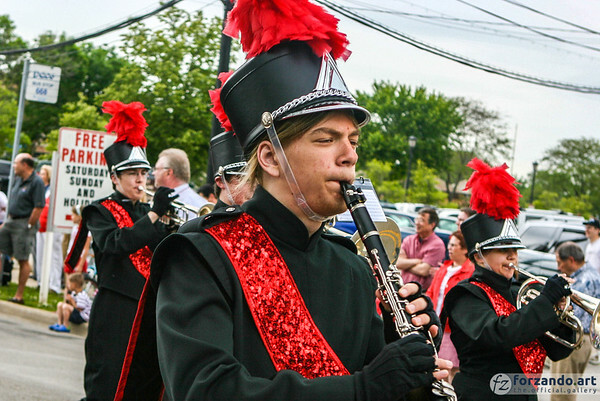 The Hinsdale Central High School Red Devil Marching Band performs at the Hinsdale Memorial Day parade and service. 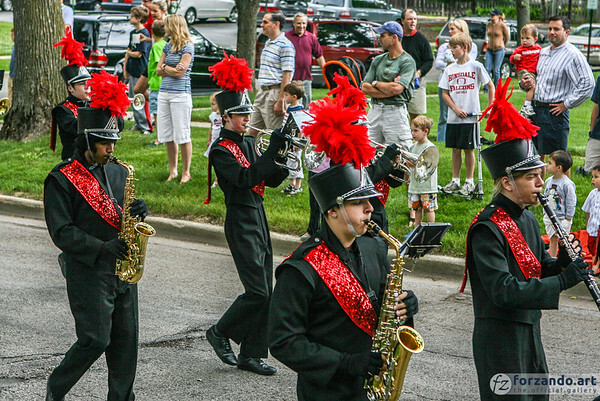 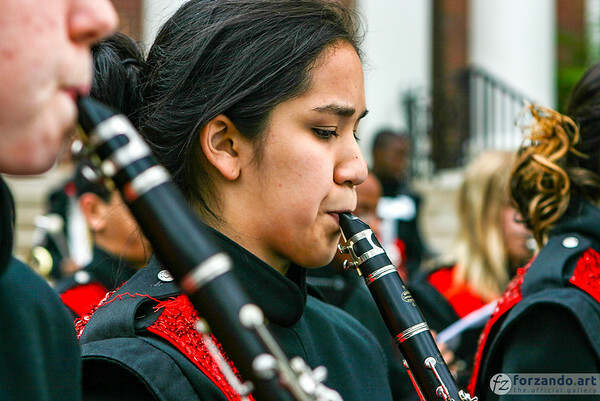 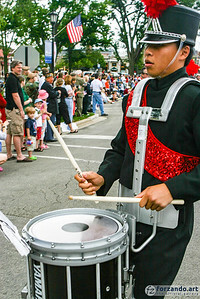 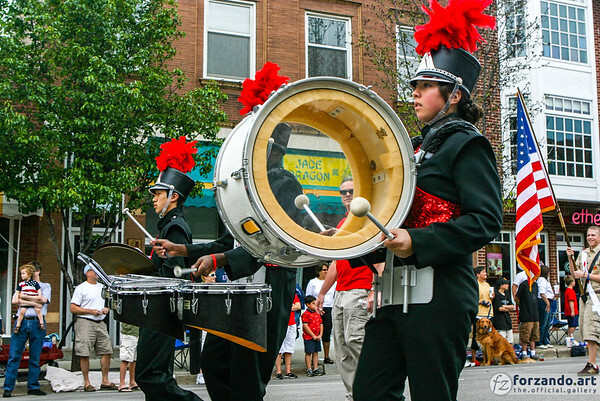 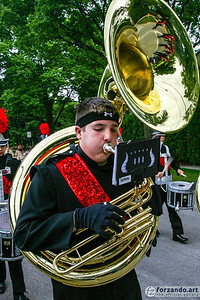 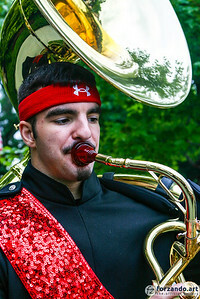 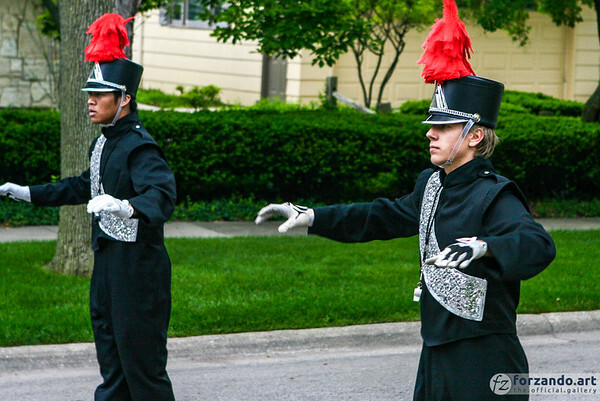 The Hinsdale Central High School Marching Band performs for the annual Memorial Day parade and service in Hinsdale, Illinois, on May 28, 2007. 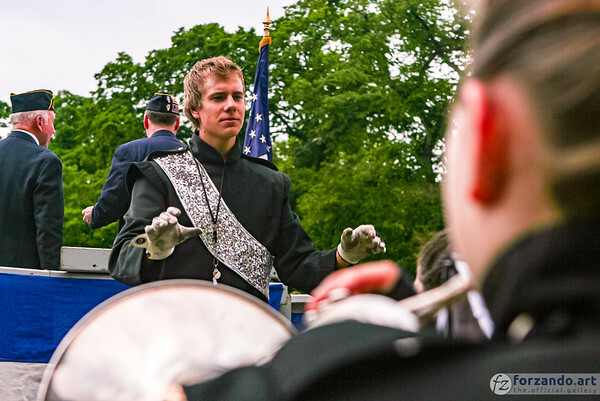 Photo by Daniel M. Reck. 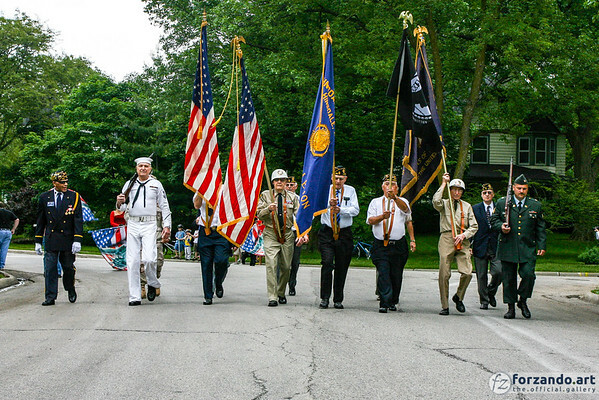 Veterans of the United States military carry the colors in the annual Memorial Day parade in Hinsdale, Illinois, on May 28, 2007. 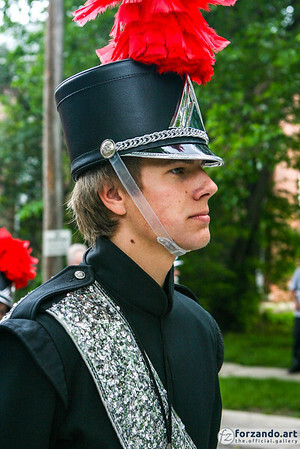 Photo by Daniel M. Reck. 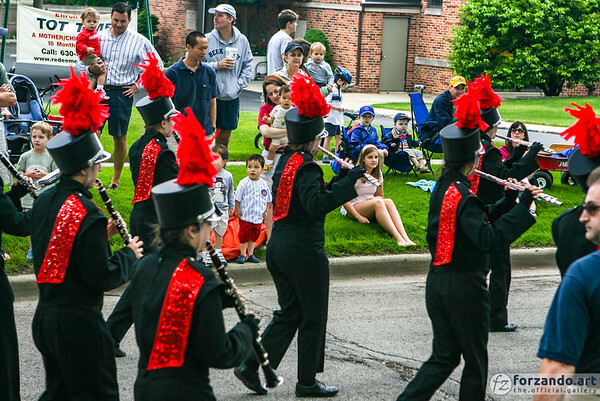 Scouts from Troop 52 in Hinsdale, Illinois, fold the U.S. 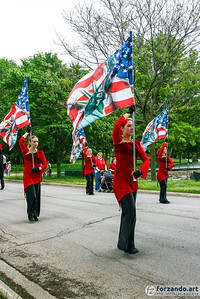 Flag they carried in the village's local Memorial Day parade and service on May 28, 2007. 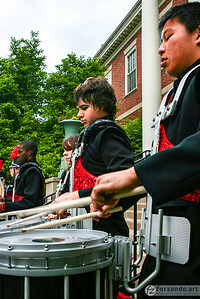 Photo by Daniel M. Reck. 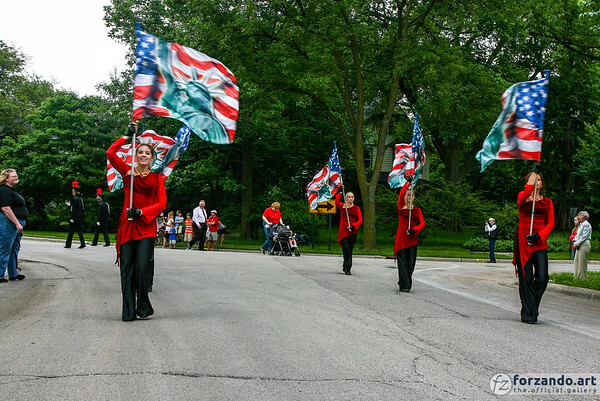 Scouts from Troop 52 in Hinsdale, Illinois, fold the U.S. 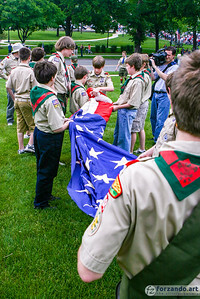 Flag they carried in the village's local Memorial Day parade and service on May 28, 2007.